Hillary Clinton knows aliens have visited Earth, says Dr Steven Greer. Dr Steven Greer, whose work to "get world governments to admit intelligent aliens are visiting Earth," is the focus of the film is convinced Mrs Clinton knows more than she is letting on about the subject. The film, Unacknowledged, debuted on iTunes and other digital platforms on May 9, and shot straight to the number one digital documentary slot worldwide. It is directed by Michael Mazzola and narrated by Breaking Bad’s Giancarlo Esposito. 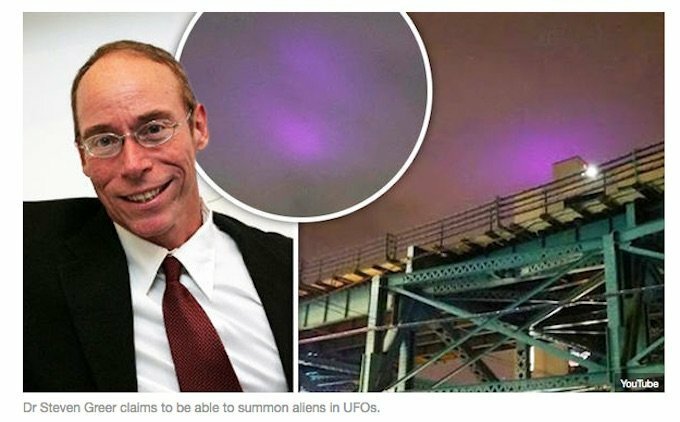 Dr Greer got $700,000 (£543,000) through crowd funding to make it happen, and it looks at his work with The Disclosure Project, set up to try to lift an alleged "truth embargo" on the existence of aliens. Could Donald Trump reveal aliens exist now he's made it as president? Will truth over UFOs stay buried now Clinton failed to win election? 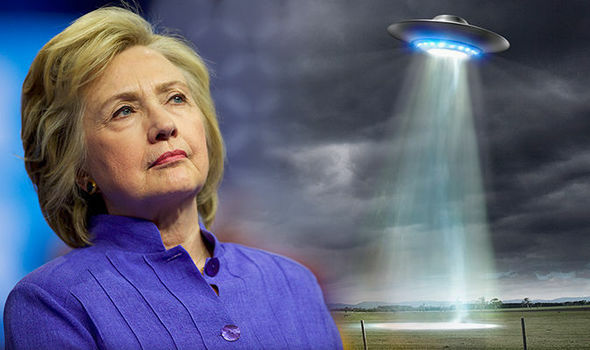 Hillary Clinton and her campaign manager John Podesta made several references to the issue of aliens and UFOs during her unsuccessful campaign, and she even vowed to send in a task force to the mysterious Area 51 US Air Force base in Nevada to see what is happening there. 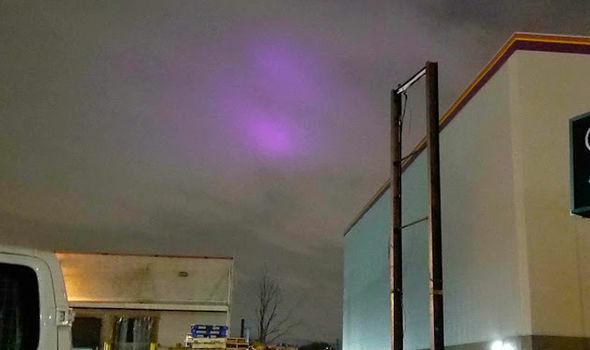 According to conspiracy theorists the remains of crashed UFOs and dead aliens are stored there. Dr Greer said: "There's no question in my mind that Hillary Clinton is aware of the issue. “Her campaign chairperson John Podesta came out in favour of disclosure and said that the government should come forward with this information. 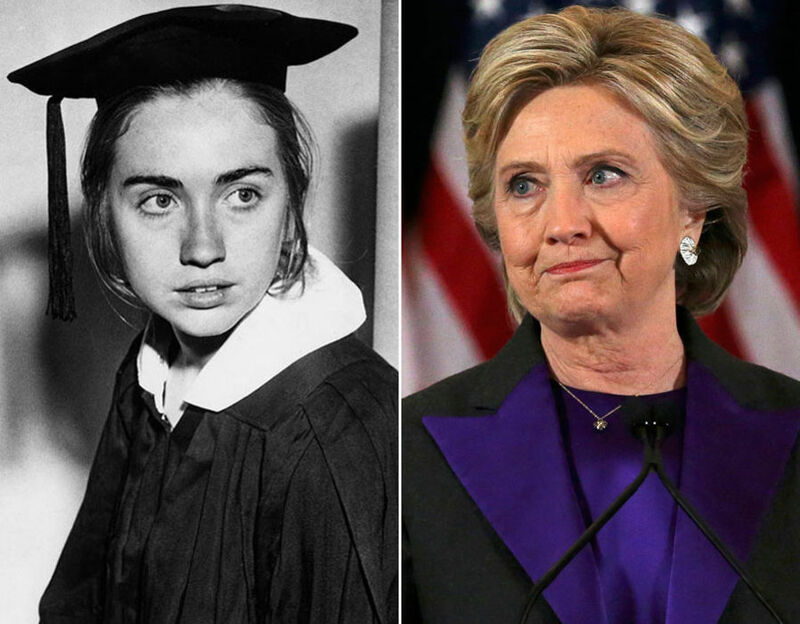 There's no question in my mind that Hillary Clinton is aware of the issue. "And he remained a disclosure advocate all the way through the campaign." Disclosure activists had hoped "the truth would come out is she won," but their hopes were dashed with the victory of Donald Trump who has remained silent on the often ridiculed subject. Last year Express.co.uk told how both Hillary and Bill Clinton were involved in the so-called Rockefeller initiative with tycoon Laurance Rockefeller to try to get the Government to release all classified files about UFOs and aliens. Dr Greer, a former emergency room doctor, was also involved in the unsuccessful project in the mid 1990s.